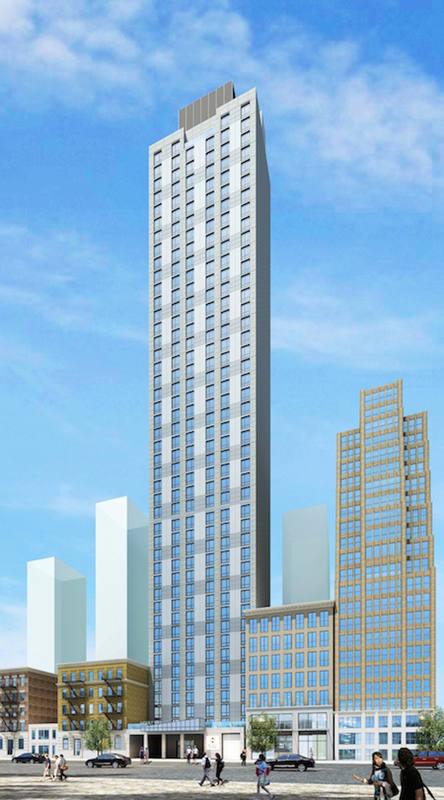 Eastern Consolidated has secured a $121.35 million debt and equity package for 140 West 28th Street, a 45-story, 526-key hotel set to rise in Chelsea. The deal is comprised of two sources, which are $97.5 million for the mortgage with Bank of the Ozarks, and $23.85 million for mezzanine construction by Square Mile Capital Management. 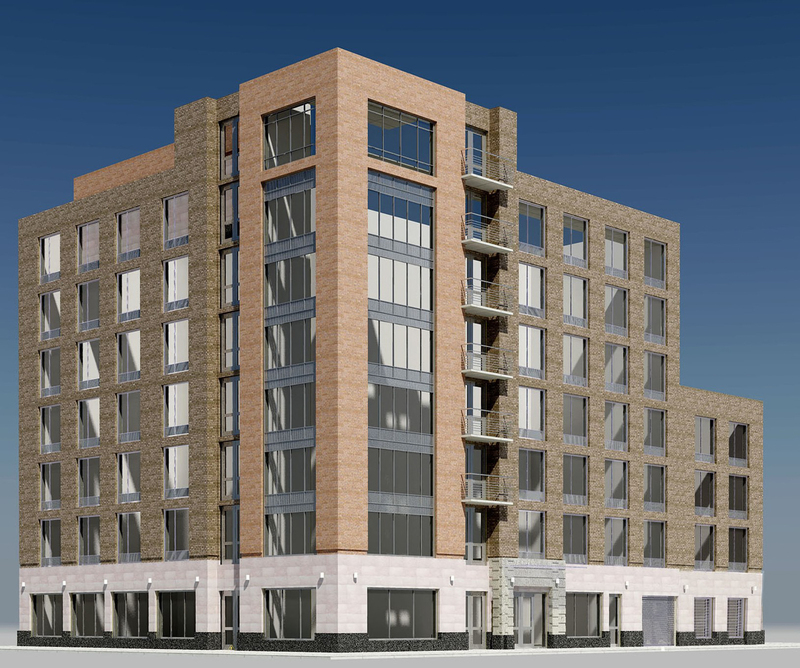 Plans for a new eight-story apartment building at 885 Grand Street in East Williamsburg are moving ahead after the joint venture of Lemle & Wolff Development Co. and Alphonso Milo secured a $12.85 million construction loan from Sterling National Bank. 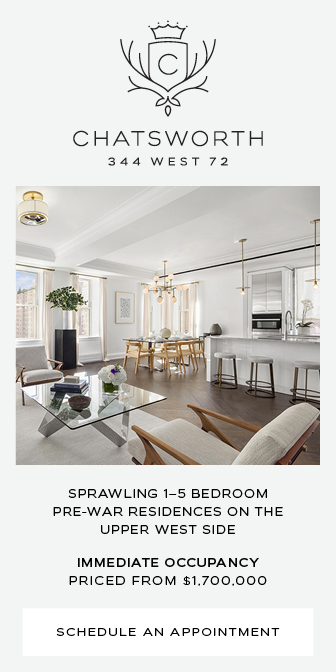 Today, YIMBY also has the first rendering for the project. 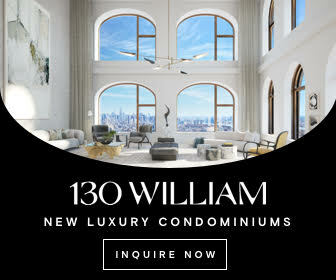 A new mixed-use condominium building is racing toward completion in the East Village of Manhattan. 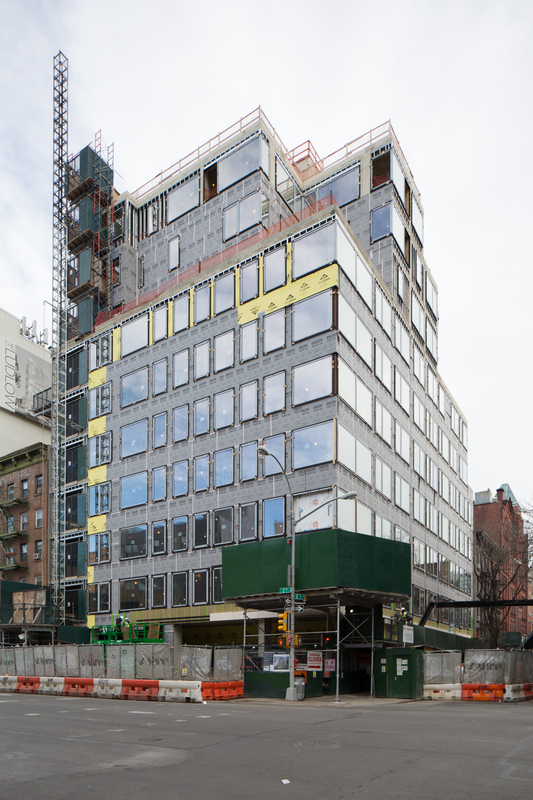 24 2nd Avenue has topped out at the 10th story, with nearly all window installation now complete. Permits were filed for the structure in mid-2015, replacing East Village’s last gas station. AORE Capital is responsible for the development. 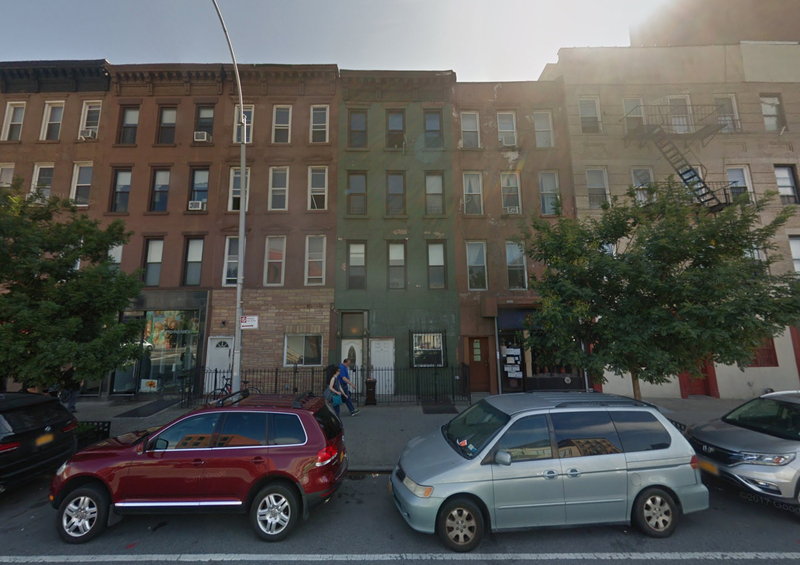 Permits have been filed for an 11-story mixed-use building at 179 4th Avenue, on the border of Park Slope and Gowanus, in Brooklyn. 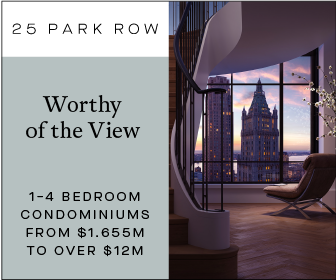 The site is just two blocks away from the Union Street Subway Station, serviced by the D and R trains. The Whole Foods Market right on the Gowanus Canal is also nine blocks away. Vanguard Investors will be responsible for the development. 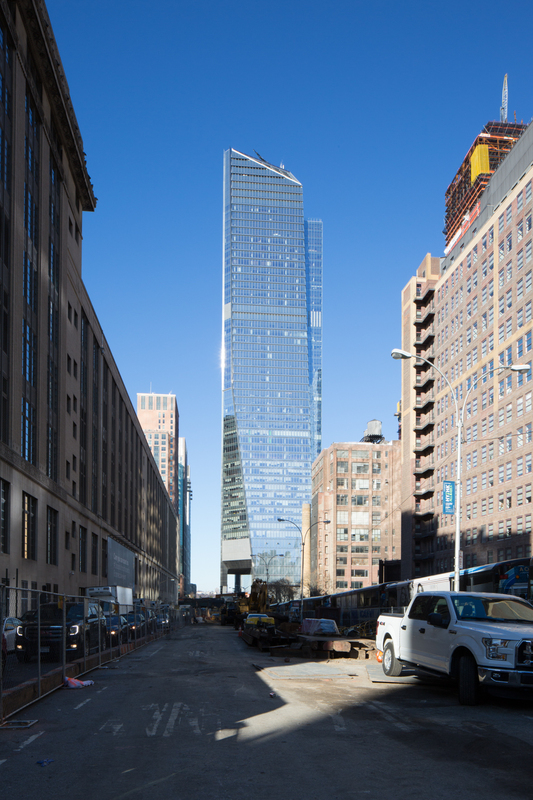 The first commercial tower to open in Hudson Yards, 10 Hudson Yards, is still making headlines, having now achieved LEED-Platinum certification from the U.S. Green Building Council. 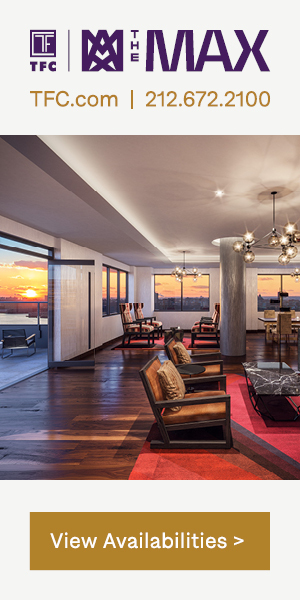 This surpasses original expectations of a LEED-Gold Certificate. 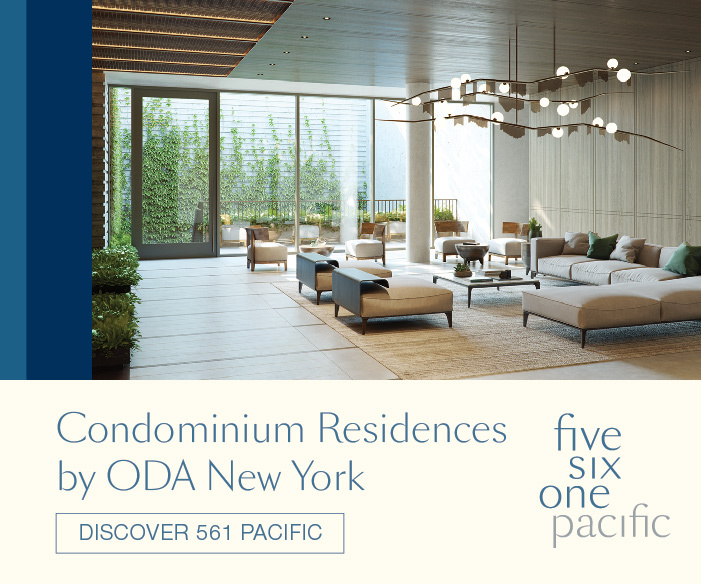 Developers Related Companies and Oxford Properties Group announced that this is the first commercial building in New York City to receive the award since the LEED v2009 rating system was established.